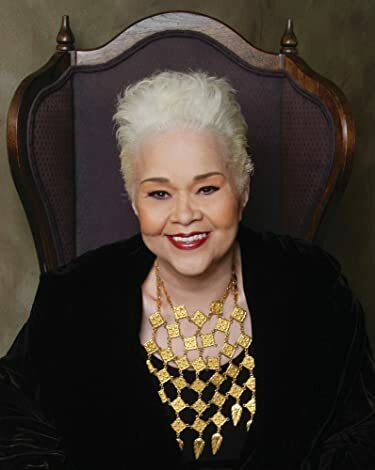 Legendary singer Etta James passed away today at age 73 due to complications from luekemia. James was also dealing with several other health concerns that included dementia and hepatitis C. She would have turned 74 next week. James was and is the greatest female vocalist of all time. I know we tend to get sentimental and are given to hyperbole when someone passes but I've been saying this for many years now. I also realize we tend to confuse "favorite" with "best" but if anyone wants to challenge me on this be prepared for a fight not because I can prove it but because I can't be persuaded otherwise. There are many timeless, magical voices that have touched our hearts and spirits but no one did it better than Etta. She was born Jamesetta Hawkins in Los Angeles, CA and hit the charts for the first time in 1955 with "The Wallflower (Roll With Me, Henry)," a smash hit at the time and still a fabulous single. That's how she entered the musical world and she continued to bring the power, the passion, the soul, and the blues for decades to come. She moved to Chess Records in 1960 where she racked up a long list of brilliant vocal performances, many of which went on to become hits. Other people will chronicle her list of career accomplishments and recount her personal struggles. She lived an amazing, challenging life and those stories are worth remembering if you've forgotten or learning if you're somehow just learning of her at the hour of her passing. Etta James is bigger than all that. She may have left us but she is timeless in a way only legends can be and she soars above them all. Of all the songs I could choose to listen to, it's her stunning performance of "These Foolish Things (Remind Me Of You" that seems the most fitting because she is the point of comparison, the reference point. Etta James is the measure against which those who came before and after will be judged. Her greatness lives on because greatness does and also because we'll continually return to that well to be reminded that she is still on top. We're not saying goodbye to Etta James today; her passing is just one more milestone in her life and legacy. She was timeless in life and will continue to be after her death.